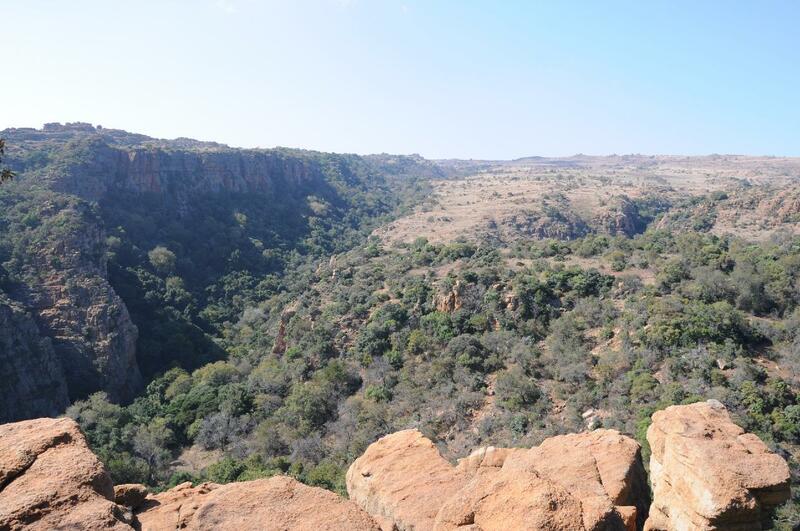 Brief summary of venue With soaring cliffs, cascading waterfalls, crystal clear pools and majestic old trees through which the sun dapples, Upper Tonquani is considered by many as the most beautiful and spectacular of all Magaliesberg kloofs. Approximate travelling time from Johannesburg The Southern access takes about 1 hour including a few kilometres on dirt road. 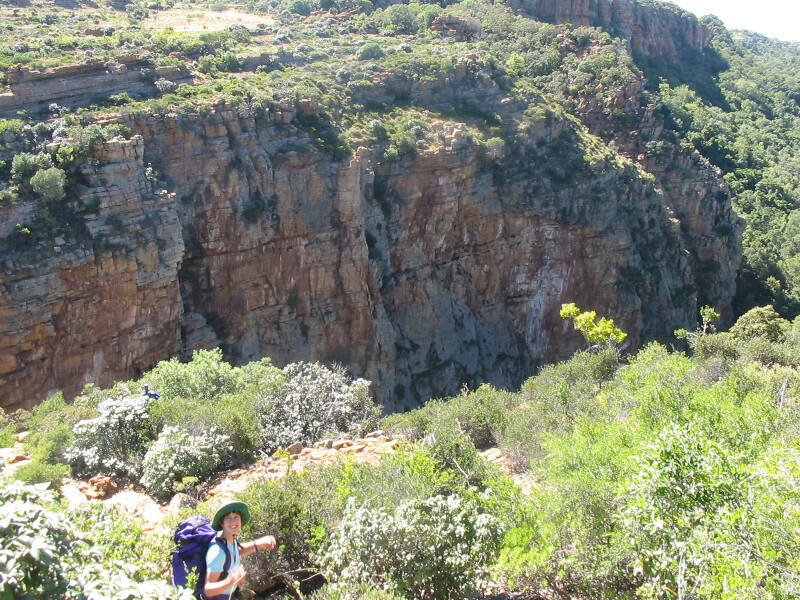 The Northern / Mountain Sanctuary Park access takes about 1.5 hours via Breedtsnek (the road is in very bad condition so a 4x4 is strongly recommended), or 2 hours via Buffelspoort Dam. Parking information Parking at Askari Game Reserve is safe, contact the MCSA for details - members only. Safe Parking is available at Mountain Sanctuary Park, GPS: 25° 50.173' S (25° 50' 10" S) 027° 28.564' E (027° 28' 33" E). Please see attachment below for access via Mountain sanctuary Park. Info on walk in The Southern walk in takes about 1 hour 15 mins, and is strenuous but not severe or technical. The Northern/ Mountain Sanctuary Park walk in takes about an hour and is also strenuous but not severe or technical. Accommodation Camping, with no facilities, is available on the cliffs overlooking Upper Tonquani. There’s no water available here, so you need to get water from the kloof. 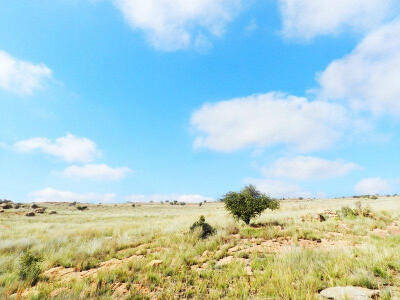 Otherwise Mountain Sanctuary Park has camping and chalets, as well as ablution facilities and a small shop. Availability of water for drinking There’s water all year in the kloof, which is safe to drink. Climbing information Upper Tonquanihas over 150 trad climbs of all grades, including a range of easy climbs, many of which are considered classics. 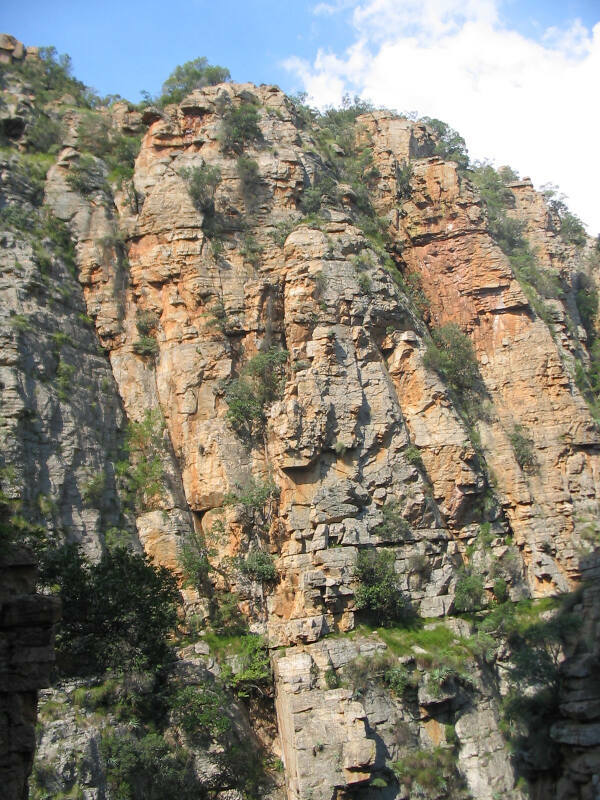 Most climbs are multi-pitch, with descents via gullies or abseiling off trees. The rock is generally excellent and the views spectacular. As the kloof is wide and sunny, it is relatively warm even on cold winter days. Child friendly While the walk can be long for a child, it’s certainly possible. Camp fires Stricktly NO fires. Other attractions Great wild camping in the quiet; superb birdlife, including Black Eagles and plenty of hiking opportunities. 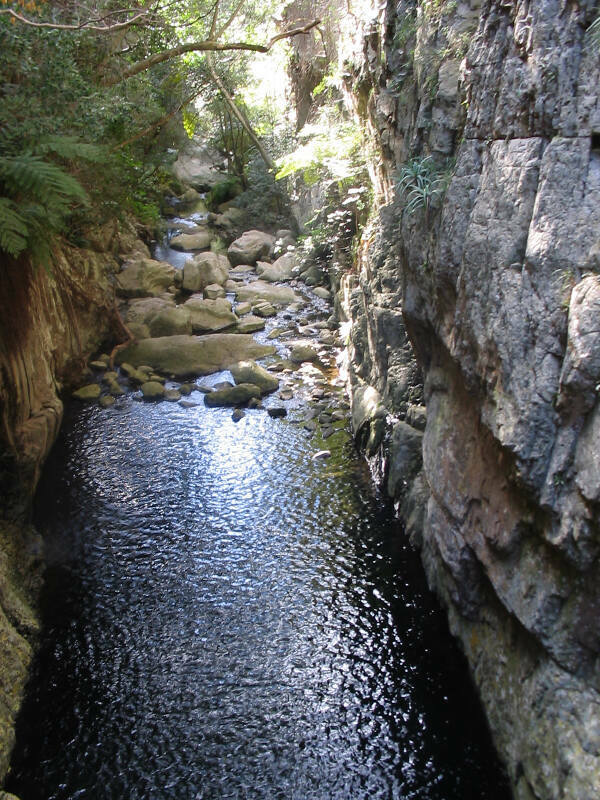 People often go kloofing all the way to Mountain Sanctuary Park, via the Help-help pool and Lower Tonquani. Dangers Safety has not been an issue as the kloof is generally well protected from vagrants/thieves as it is quite far from the lower parts that have seen crime. The access traverse above the Help-Help Pool between Upper and Lower Tonquani is over polished rock and hazardous to inexperienced parties.